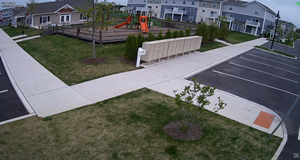 We are a low voltage security contractor based in New Jersey. 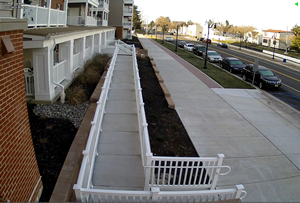 We offer the latest high definition (including 4K resolution) IP CCTV technologies to provide comprehensive electronic video security solutions to enhance personal safety; asset protection, deter property theft, vandalism, and other criminal conduct in New Jersey, Philadelphia and New York. 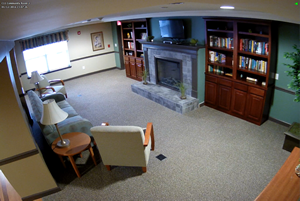 Our systems start at 4 cameras and can be scaled to 100+ cameras at a single or multiple locations. 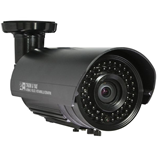 These systems support indoor and outdoor cameras with or without night vision capabilities and can be configured to view cameras using a smartphone remotely over the Internet with a dynamic or static public IP address. 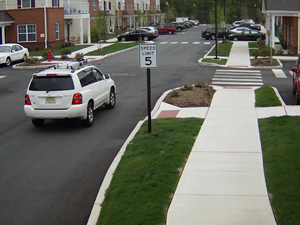 No matter what your budget is, we have a system that can meet your security camera needs in NJ, PA and NY. 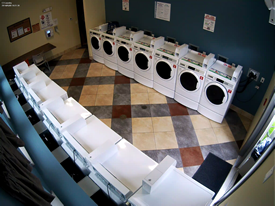 Recording: Continuous, Scheduled, Motion Detection and Smart recording, Disk space recycling (auto delete oldest recording), Video Loss Detection, Auto Record after System Reboot and more. Playback: Video Search, Play, Rewind or Fast Forward Video Footage while Recording, Export Single Frame or Movie Clips to AVI files with Date and Time Stamp. 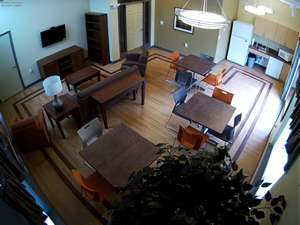 With experience of hundreds of security cameras installation at various customer locations, we can help you choose the right security camera system that will meet or exceed your requirement.